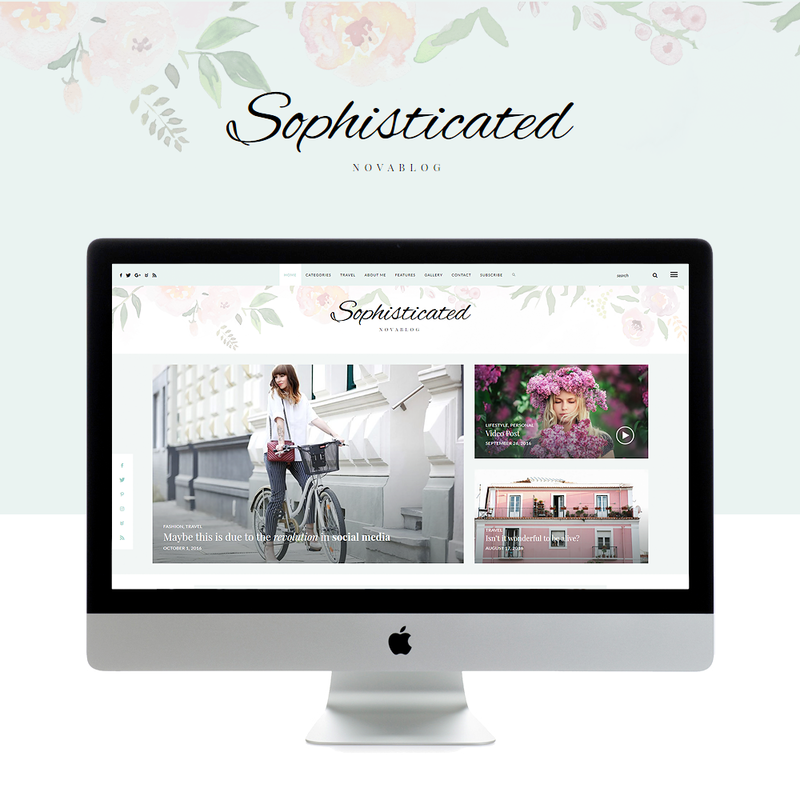 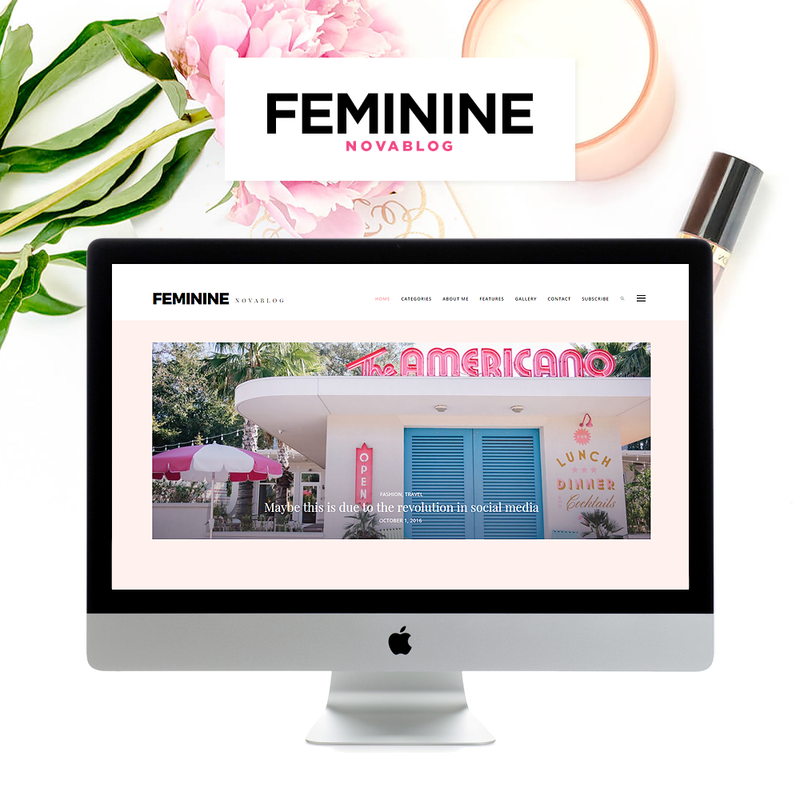 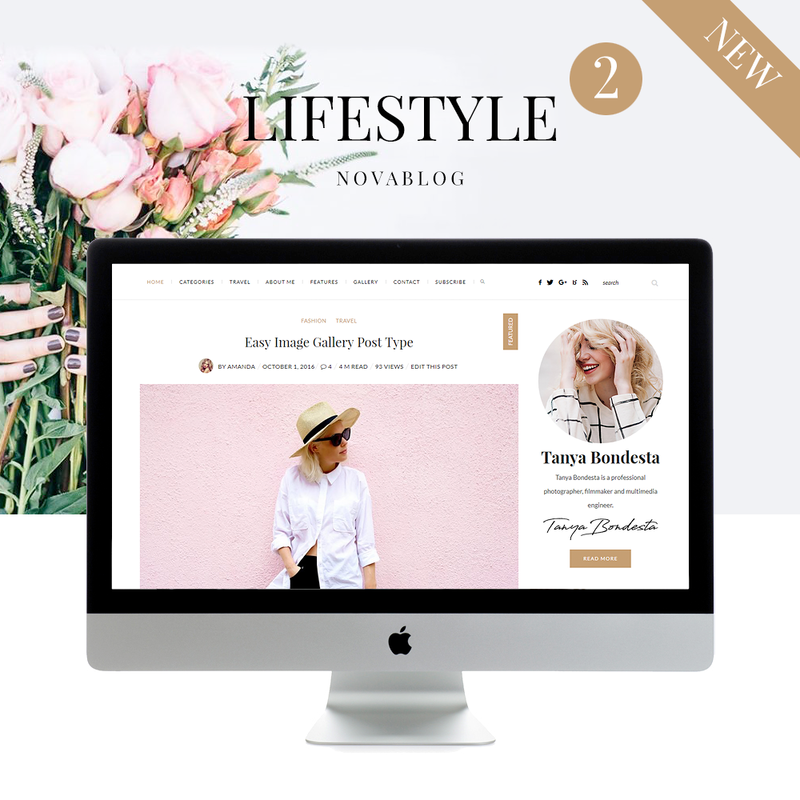 Create a beautiful blog to share your passion with the world. 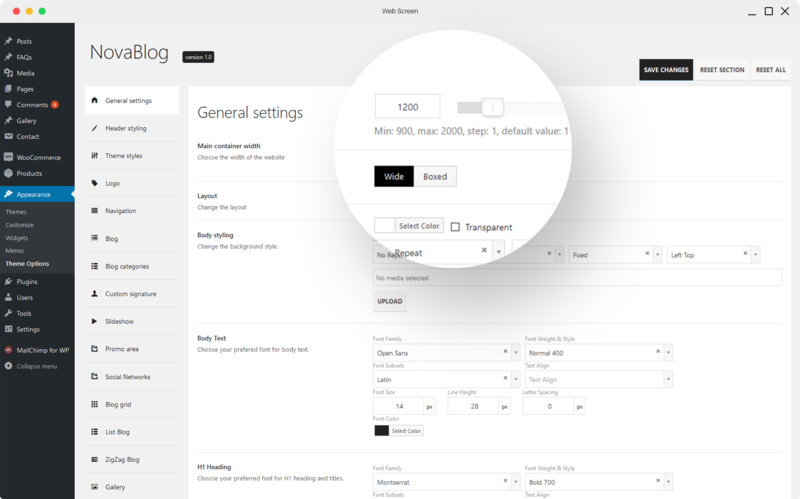 Each demo can be easily imported with 1 click. 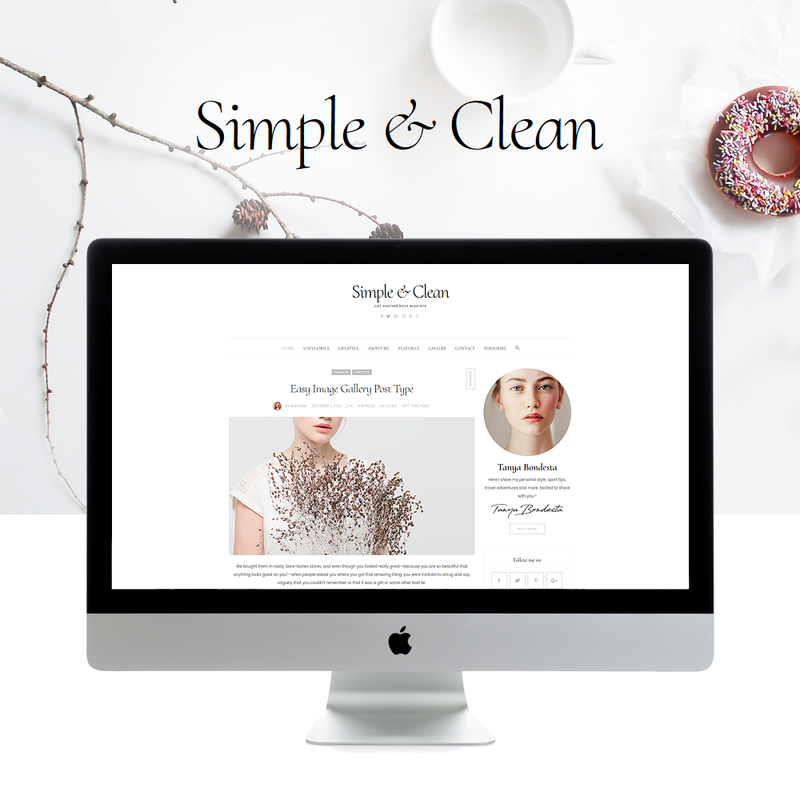 Any design element can be moved between demos. 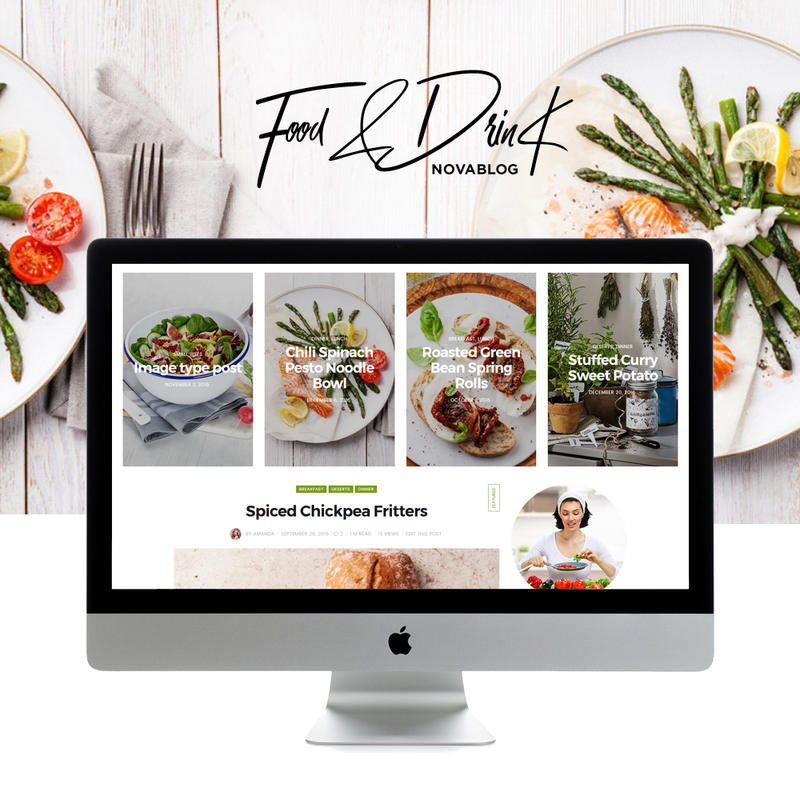 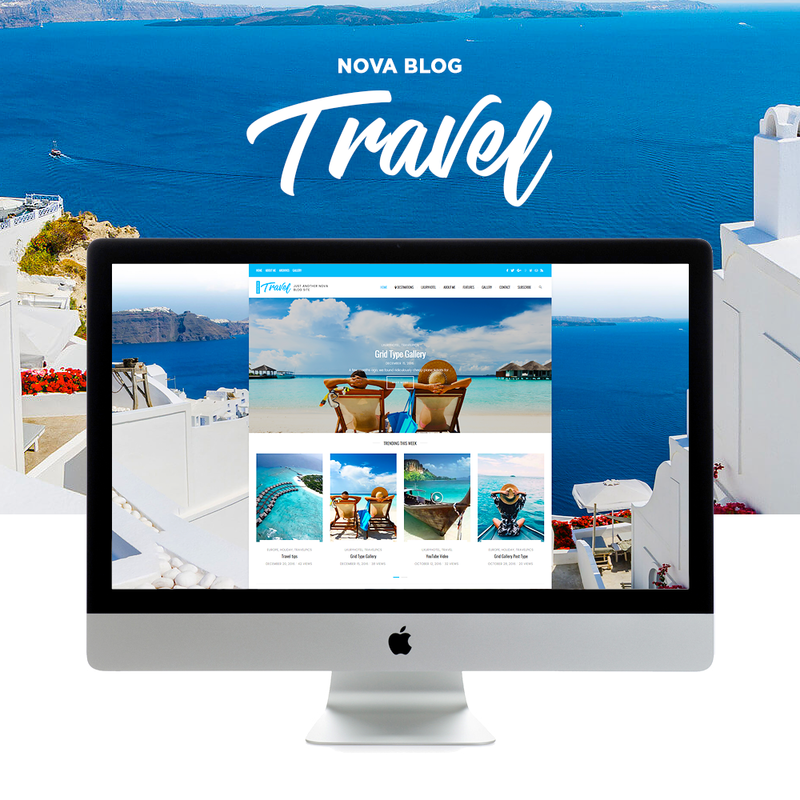 NovaBlog comes with an extended powerful theme options panel, which allows you to customize just anything in an appearance of your website – with few clicks. 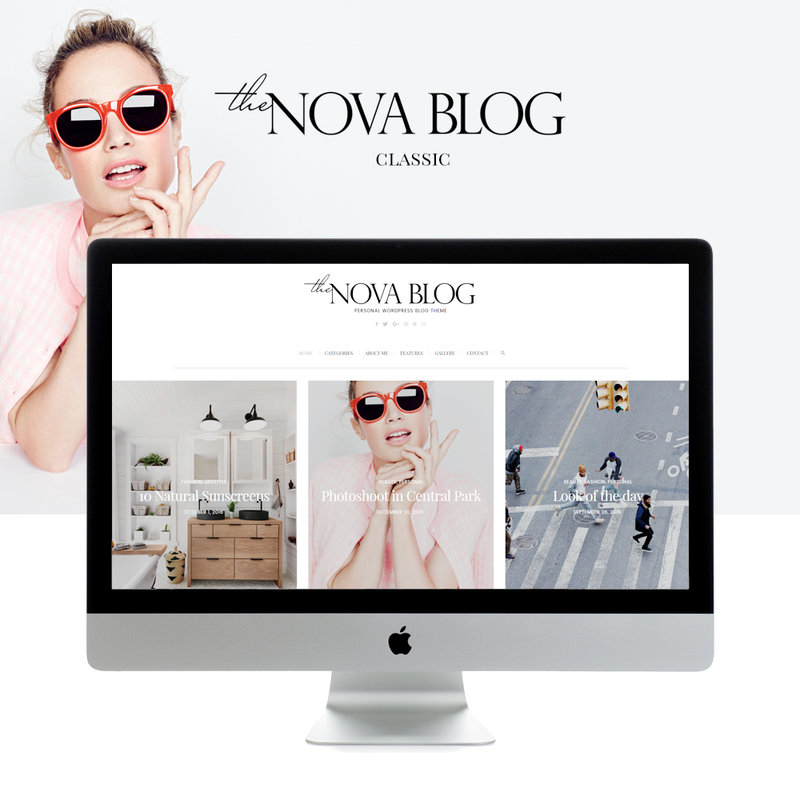 Are You Looking For Perfect Blog ? 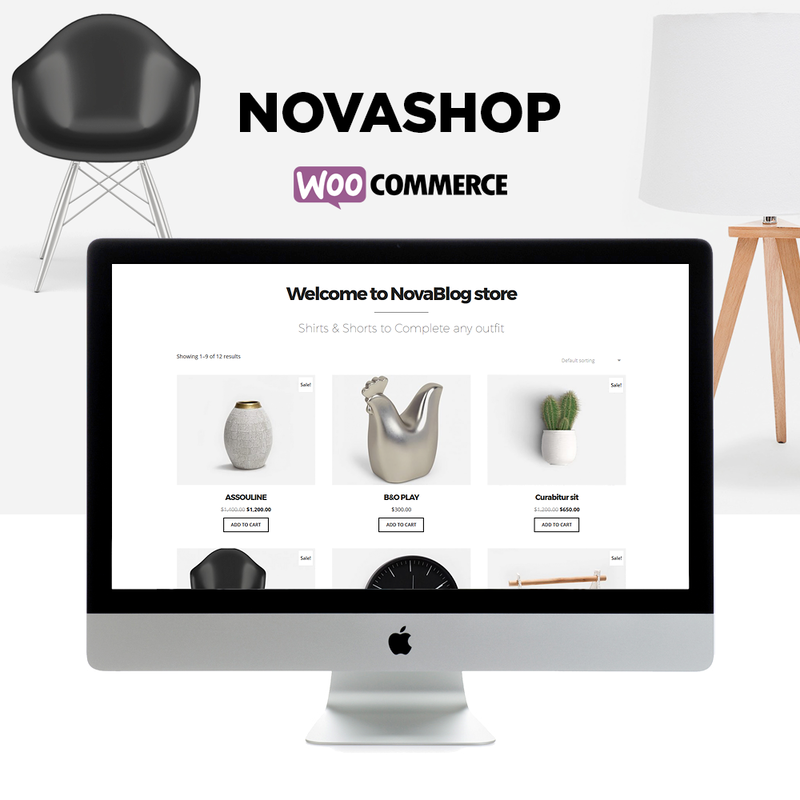 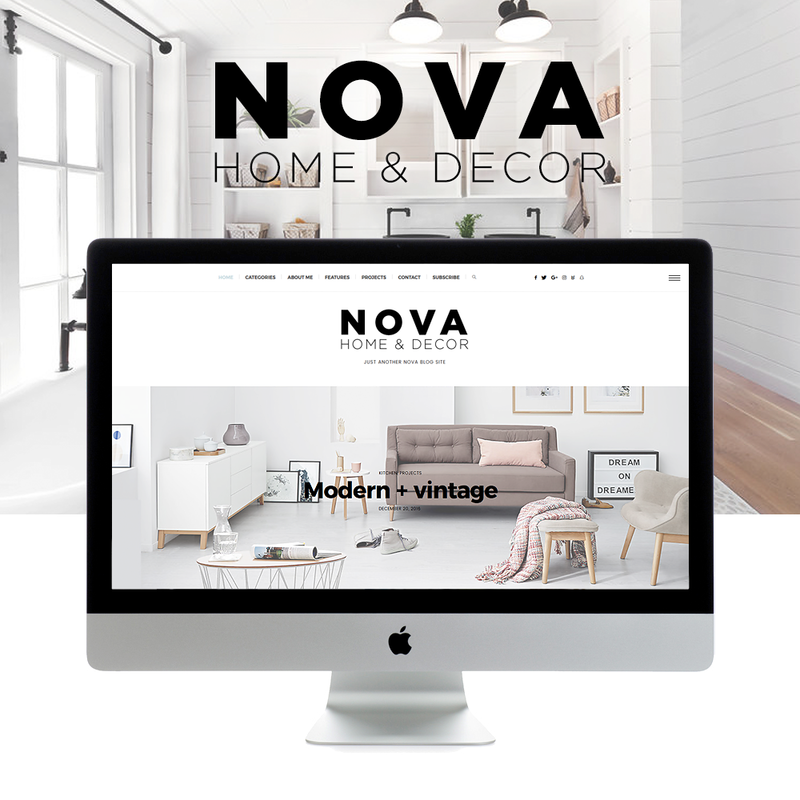 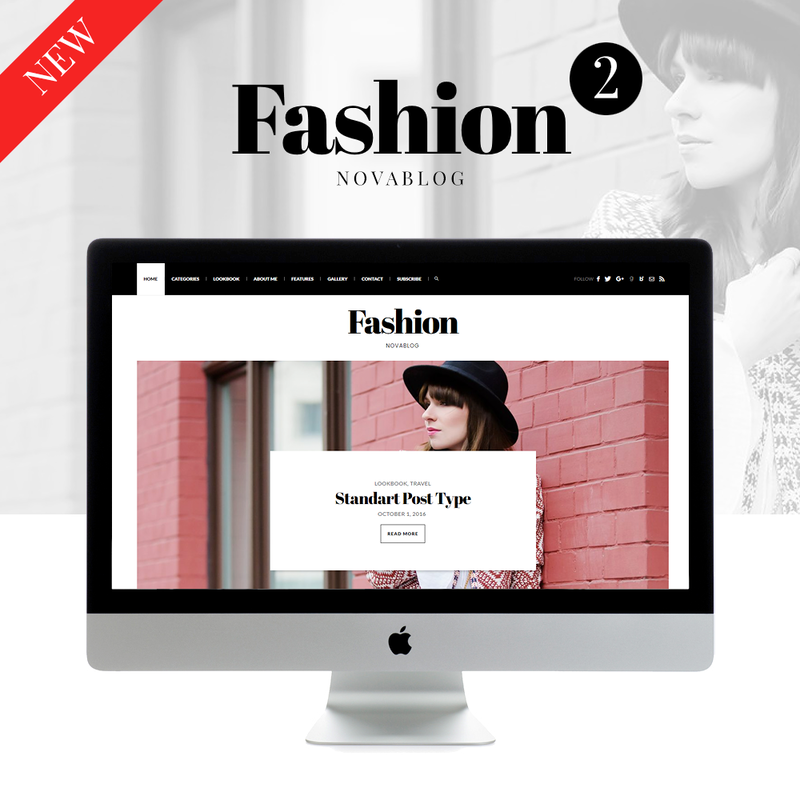 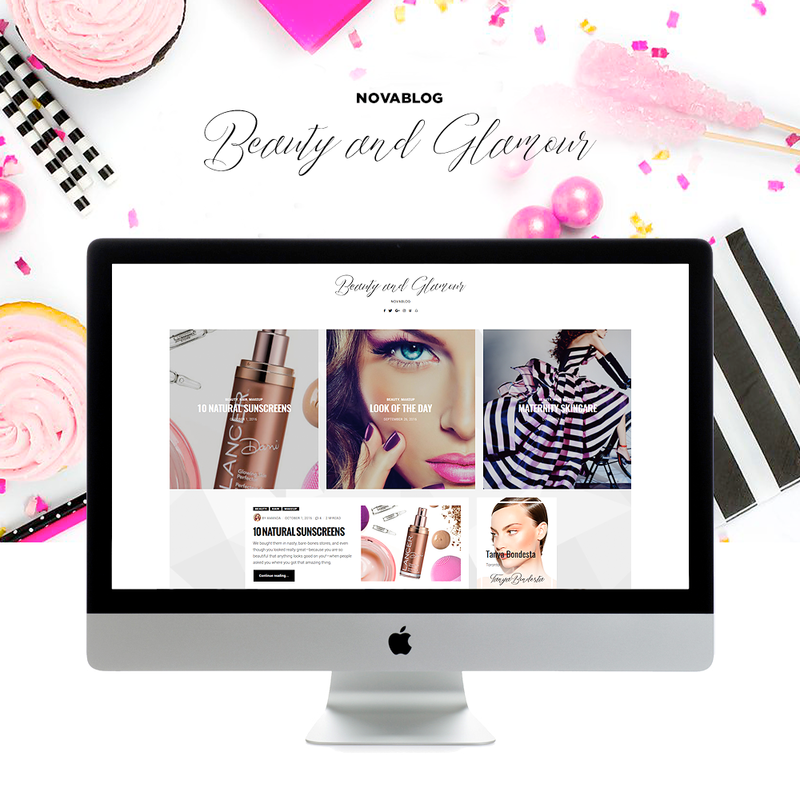 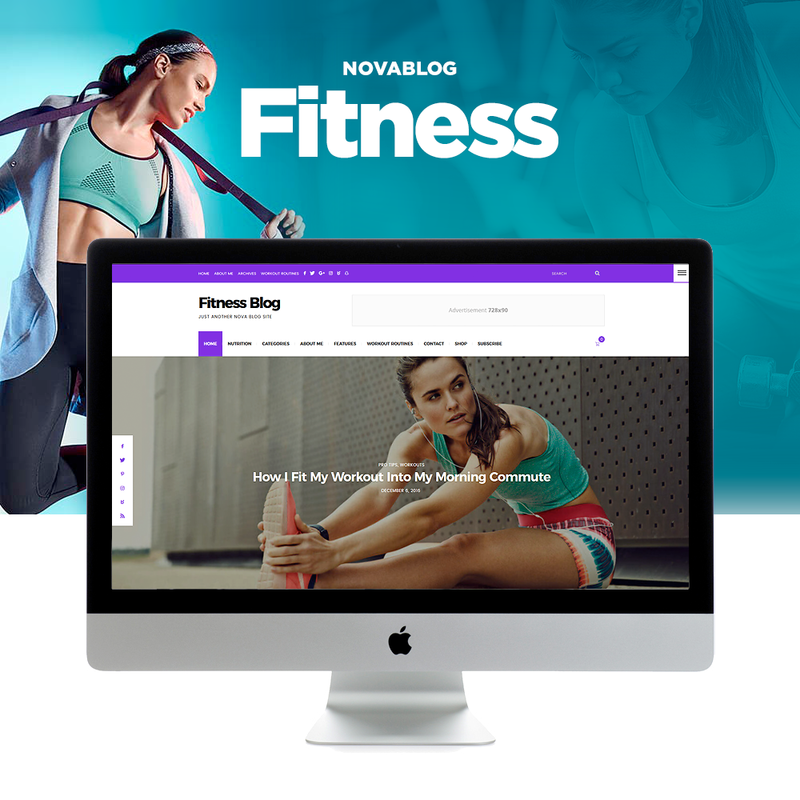 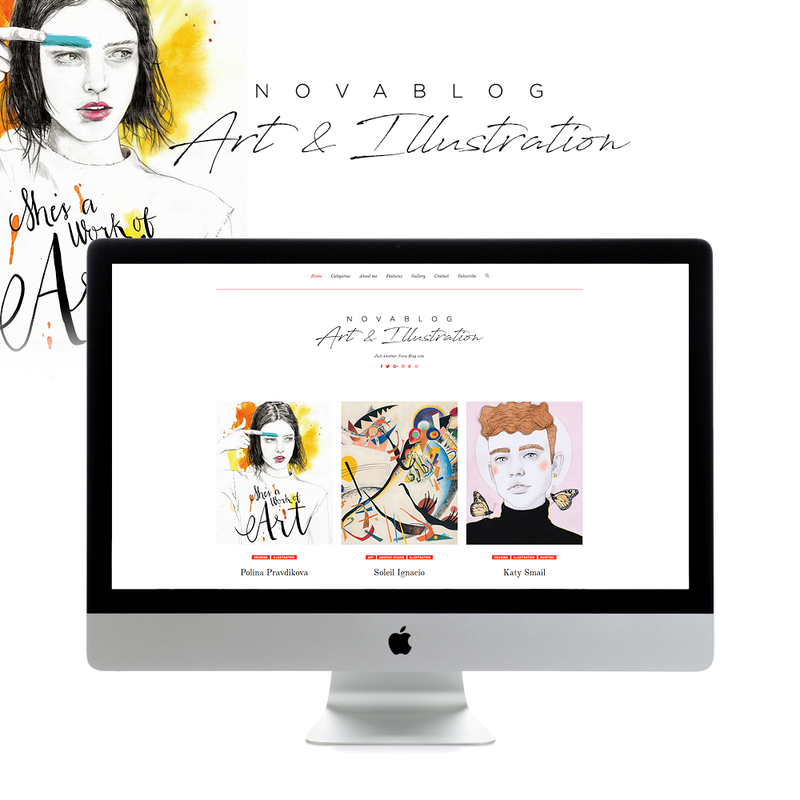 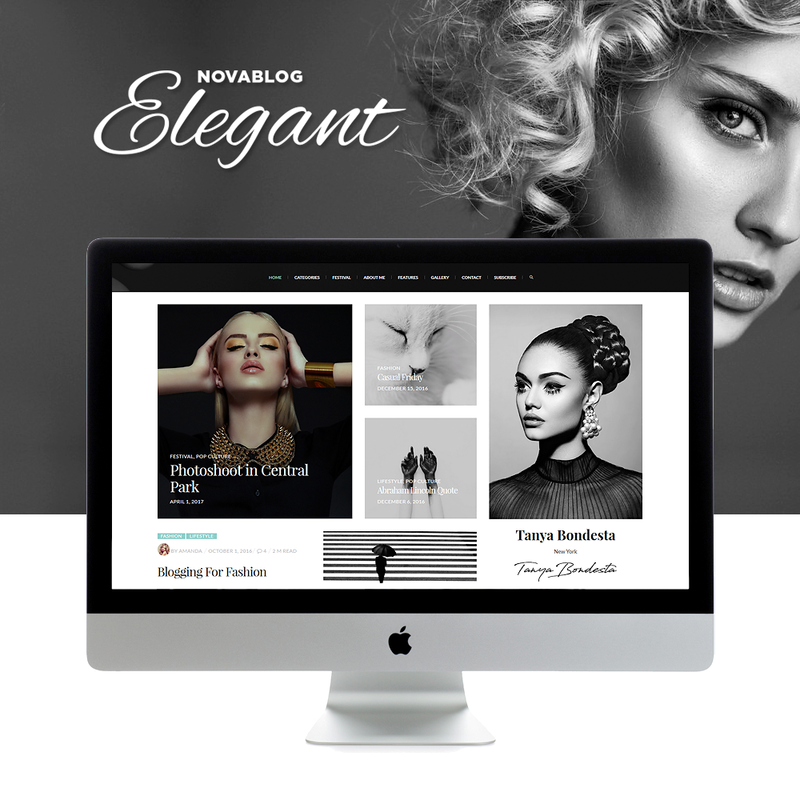 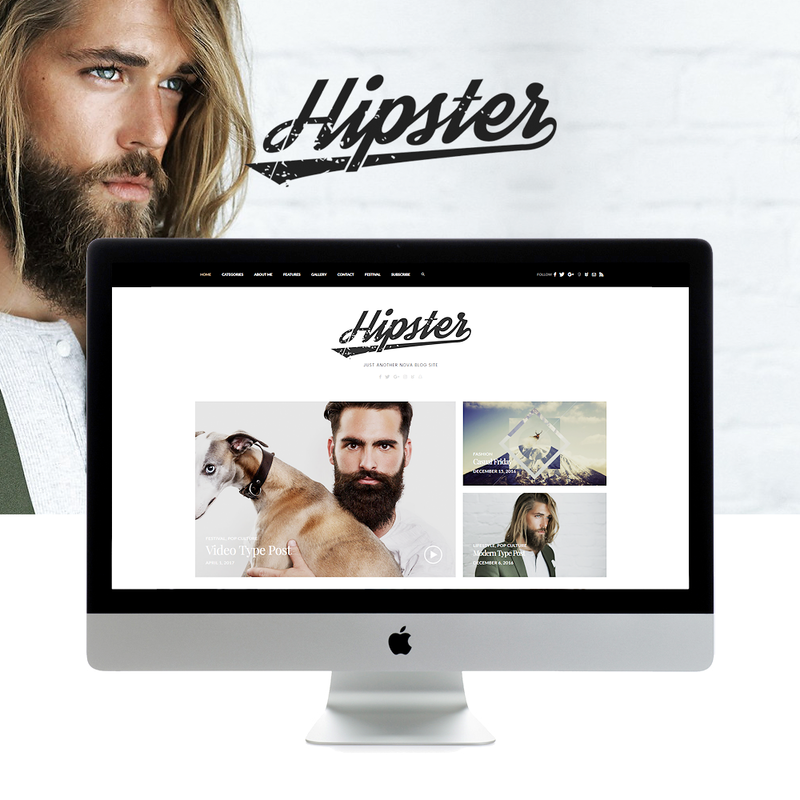 Beautifully designed, powerful, and easy to customize – NovaBlog the best theme for blogging.